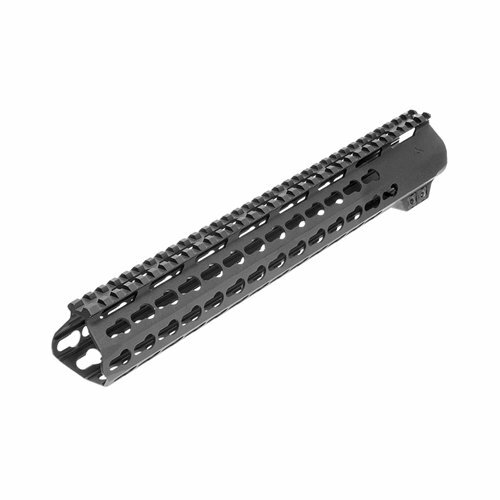 These AR10 .308 free float handguards have been built to provide rugged, reliable performance. Designed with advanced shooter in mind, these handguards are sleek and ergonomic in the hand, which translates into faster on target performance and ease of use. They feature seven panels of KeyMod mount-ability, built-in anti-rotation indexing and proprietary designed Steel mounting hardware to ensure easy rock solid installation.